Streamline accounting to boost returns from your real estate investments, all from a single, robust platform. Finally, one tool to execute it all. Real Estate Investment Accounting, Simplified. Grow your business, not your costs. Real Estate Investment Accounting software provides the complete solution to maximize your portfolio returns while managing costs. RealPage Investment Accounting is a powerful solution tailored to the specific accounting needs of organizations who manage real estate investment holdings. For growing middle market real estate investment companies, Investment Accounting helps navigate the dynamic financial complexities often involved with real estate investments. Know the numbers inside and out within your real estate investment portfolio. 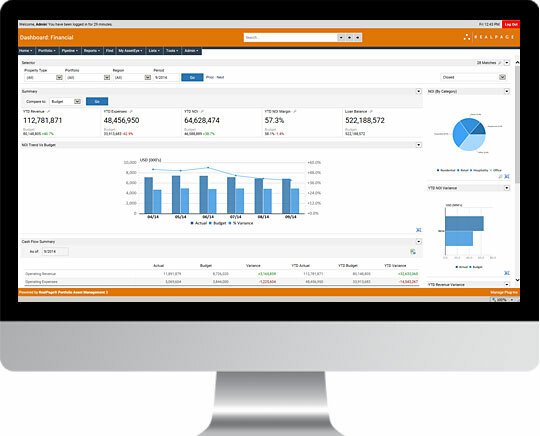 Simplify consolidations, capital transactions, financial statements, and track and measure profit center performance. Maximize efficiency and maintain productivity. Investment Accounting delivers it all. One Solution. Multiple Asset Classes. Master the complexities of commercial investment accounting. Simplify financials for multifamily holdings, all from just one platform. See where you stand across all hospitality investments. 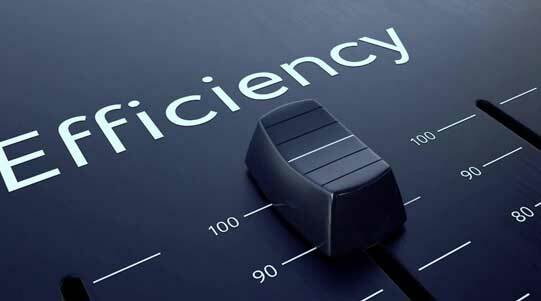 Boost efficiencies for your single family financial processes. Keep financials organized across all senior living assets. Easily track affordable housing investments for better decision making. Enterprise Accounting for Real Estate Investors. Manages all capital transactions such as capital calls, distributions, management fees and waterfalls. Also handles investor correspondence and reporting while tracking investment returns. Enables real estate firms to simplify the process of allocating expenses and overhead from the corporate entity to investments and properties. In addition, it manages financial reporting for business units not specific to a particular asset or investment vehicle. Consolidates accounting records and manages complex ownership structures of multiple subsidiaries, presenting consolidated financial statements for multiple sets of books for the parent company. Automated consolidation rules help reduce the closing cycle time. Collect, share, report and analyze real estate portfolio data with RealPage Portfolio Asset Management. Find out why it’s the one solution for all your real estate assets. Still Using Excel or QuickBooks for Investment Accounting?